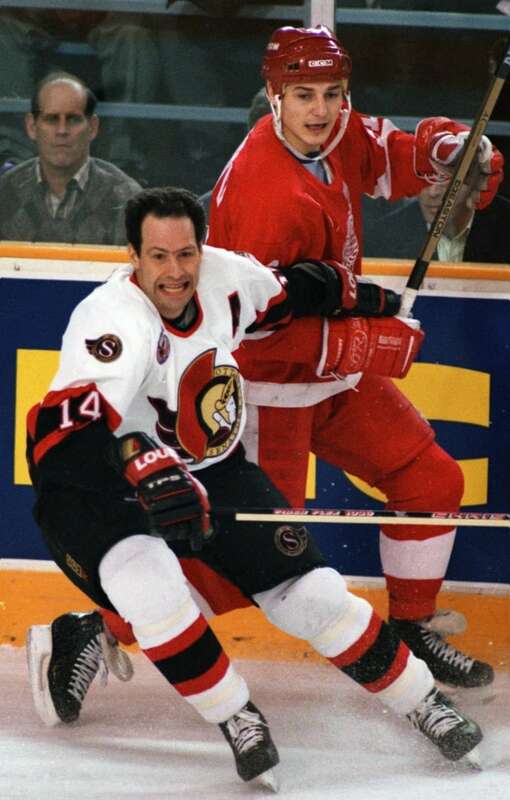 For the second time in its history, the City of Ottawa had an NHL team. And just like the first time, they would be called the Senators. It was a situation where two cities won a faceoff of sorts at the same time. 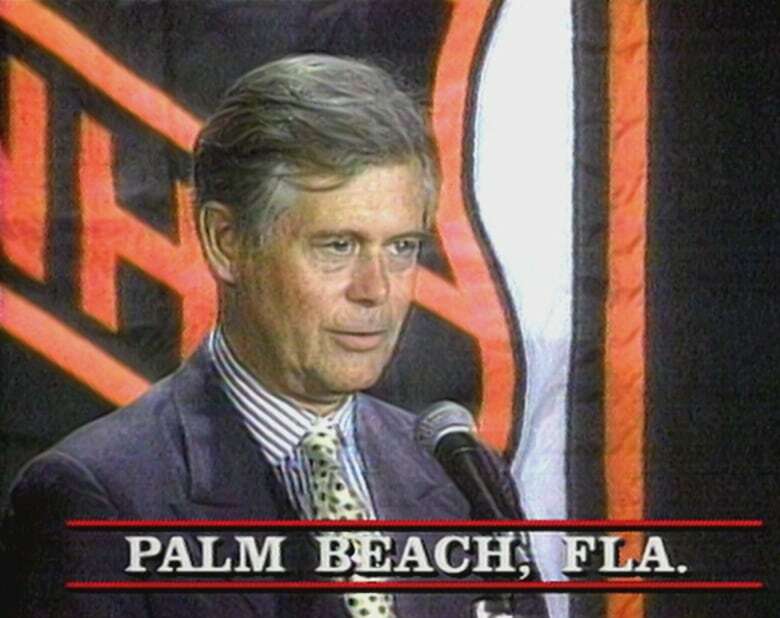 That's because Ottawa and Tampa, Fla., each learned on Dec. 6, 1990, that they had landed an NHL expansion team. "It's a very special day," said Bruce Firestone, a businessman who led the franchise bid effort in Ottawa. "We've worked very hard over two years to bring the National Hockey League back to Ottawa." The move would mean that NHL hockey would return to the Canadian capital after a near six-decade absence, as a prior team —also called the Senators — had been part of the league when it was founded. But that original Senators organization moved to the U.S. and folded decades before. In 1990, Ottawa Mayor Jim Durrell, didn't hold back when expressing his excitement about the news of the newborn — and reborn — Senators franchise. "This is the biggest thing that has ever happened to the City of Ottawa, other than being named the capital in 1857," said Durrell, who would, within weeks, leave his mayoral responsibilities behind to focus solely on serving as president of the new hockey team. After winning the bid, the new Ottawa franchise still had a lot of work to do to be ready for the start of the 1992-93 NHL season. The Senators' ownership was going to have to stickhandle the construction of a new arena. It was to be built on farmland that was still not rezoned when Ottawa was granted its franchise. And the team would also have to build an organization and eventually draft players. The team would meet those challenges and remains in the NHL today. Since joining the league, the Senators have made 13 post-season appearances and a trip to the Stanley Cup finals.